That’s right. 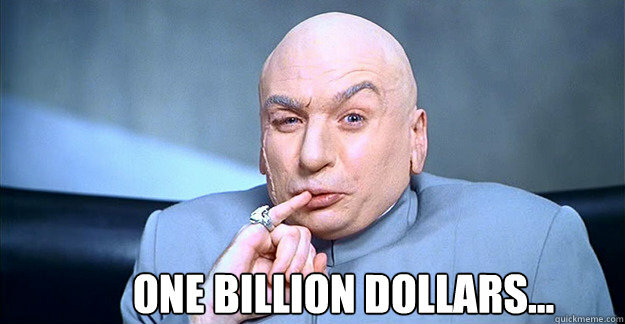 My Uncle Ted (Turner who, by the way, is not my uncle) decided to give away 1 billion dollars. Not all at once, but in 100 million dollar chunks once a year for 10 years. And what would this money be used for? The creation of the UN Foundation, a non-profit organization designed to help support and fund many of the missions important to the United Nations. So this is all well and good. Great, even. But why am I blogging about the UN Foundation today? 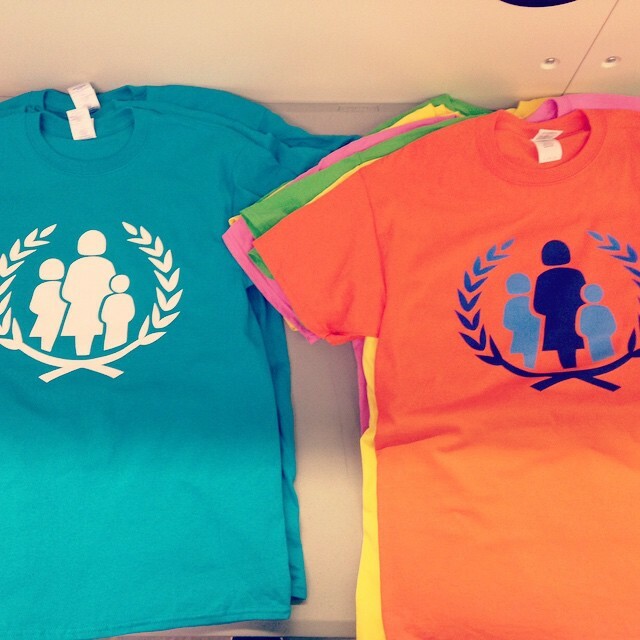 Because Merchbro had the pleasure of printing some official UN Foundation custom t-shirts. And in our estimation they came out looking volcanic-fire-flames fantastic. It was an honor and a pleasure working with the UN Foundation on this project. Thanks for the opportunity, guys and gals!